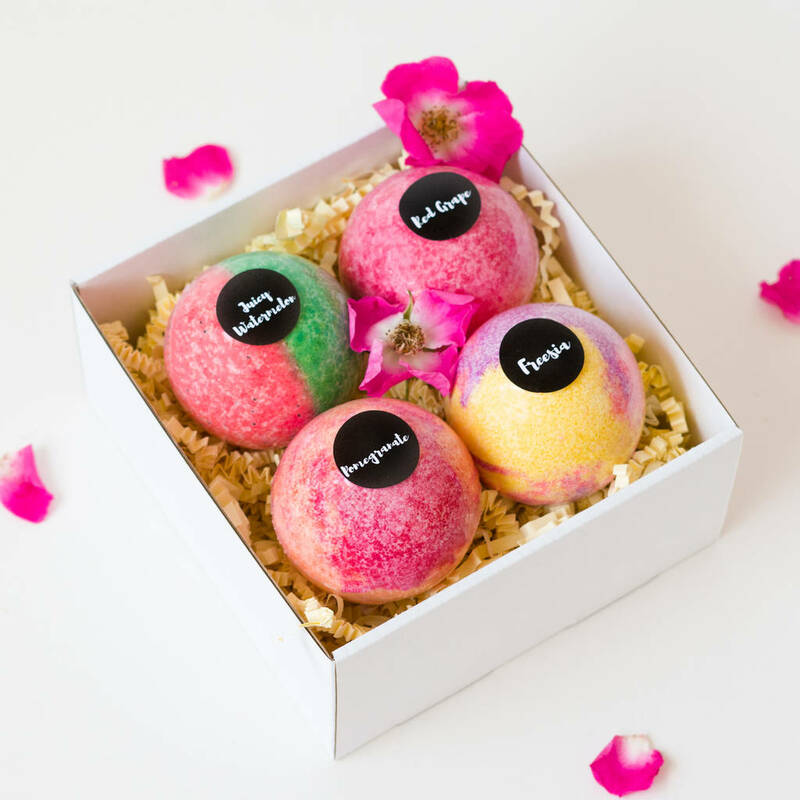 Our Build a Bomb Gift Set is perfect for bath bomb lovers! 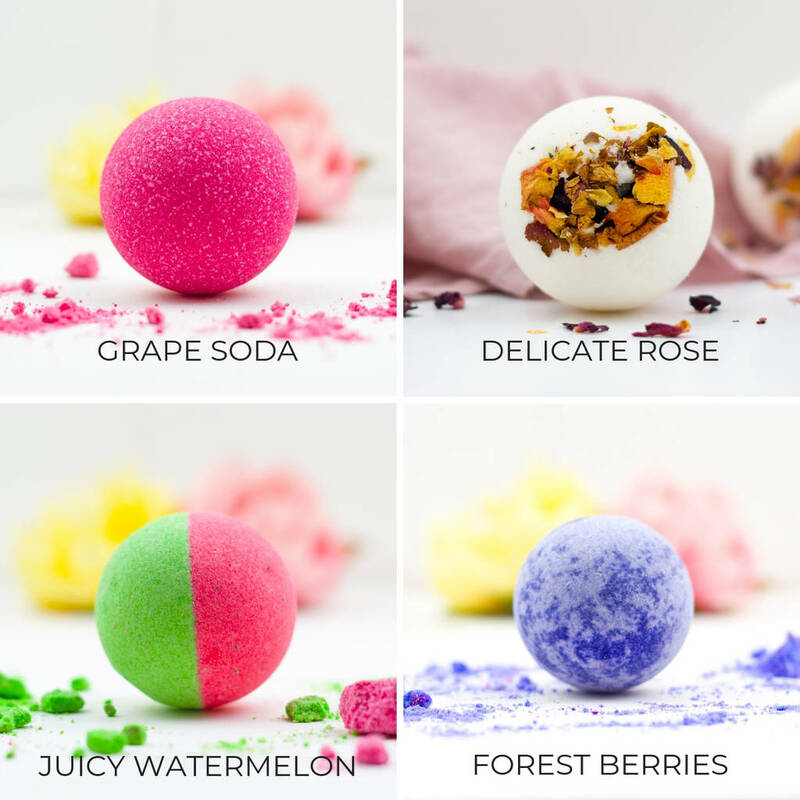 Handmade with only the finest natural ingredients these bath bombs really are "the bomb"! 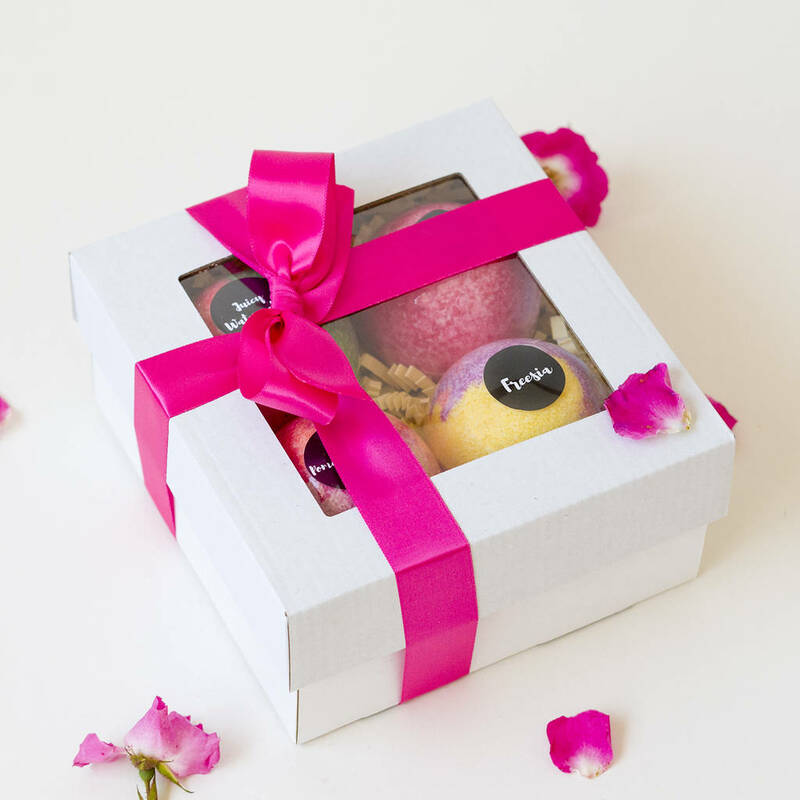 It's your choice, so choose four bombs from our range and we will package them beautifully in one of our elegent recycable gift boxes, finihing it with a decorative ribbon. 'Pick n Mix' the scents, fruity, flowery, berries and more! 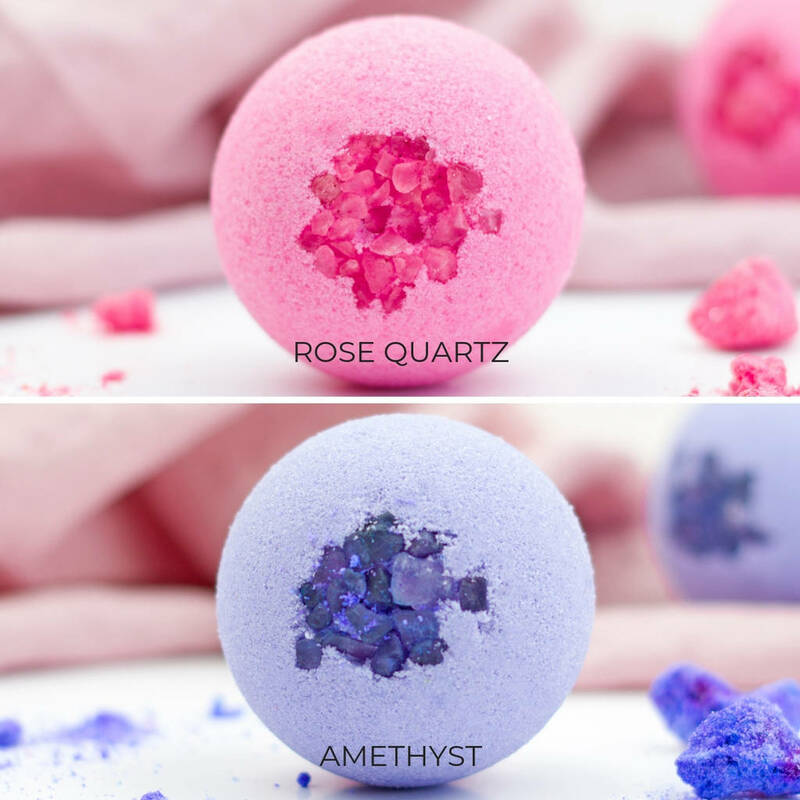 It's time to turn your bath time into a luxurious escape, where your senses will be enticed by aromatic scents and your skin soothed by essential oils. 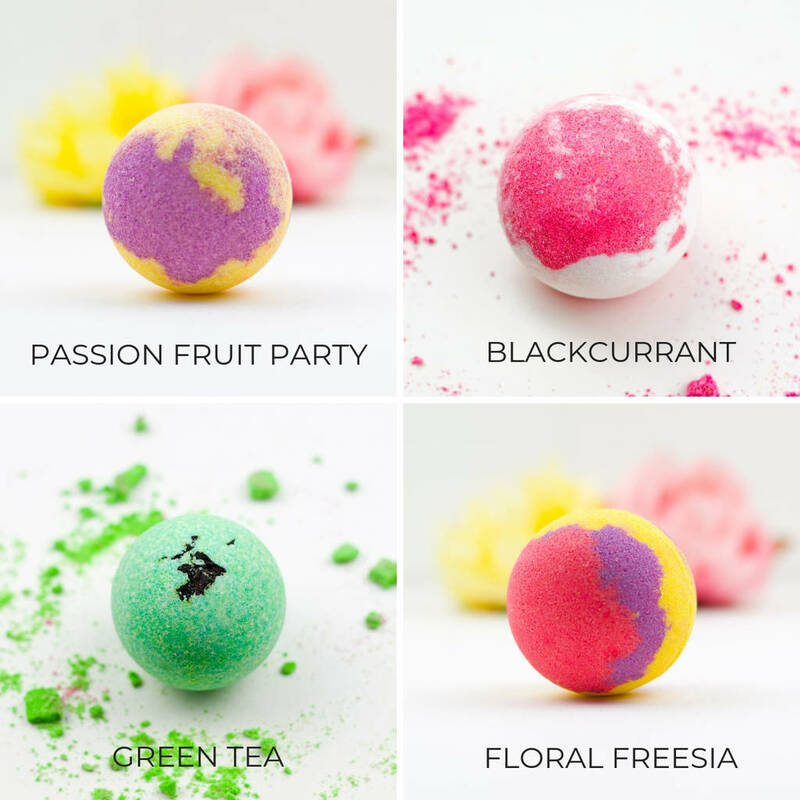 Our bath bombs are cruelty free, vegan and vegetarian friendly. 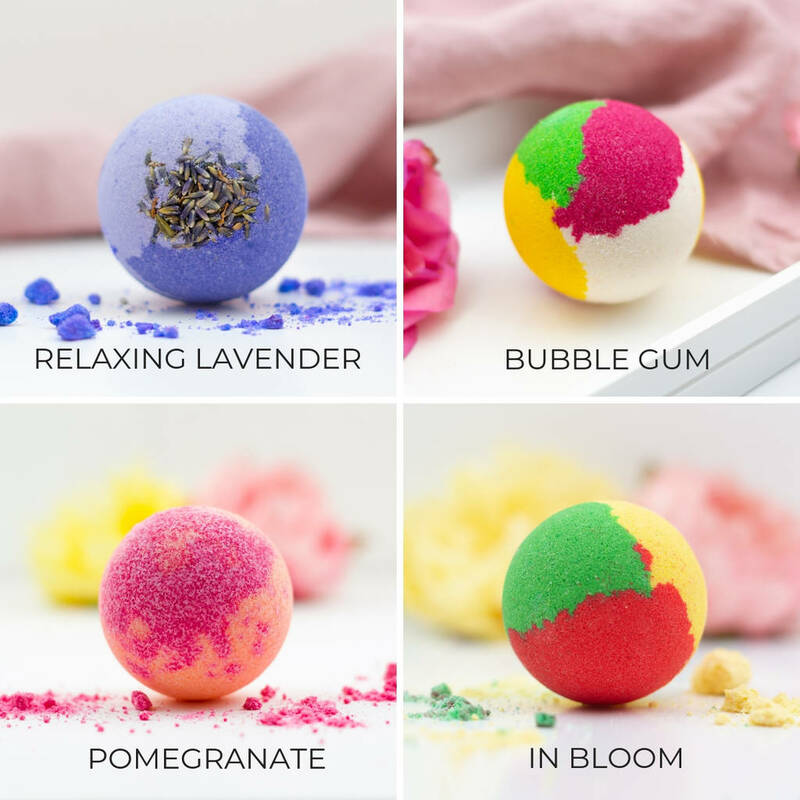 Please note that bath bombs will be picked at random if you don't select the choice of scents. All packaging is eco-friendly and recyclable. If you would like us to send your gift directly to the recipient, please select 'add gift options' at checkout and tick the 'gift receipt' box, as well as providing name and address details. This will ensure prices are not displayed on the dispatch note enclosed with the gift. This product is dispatched to you by Soul and Soap.